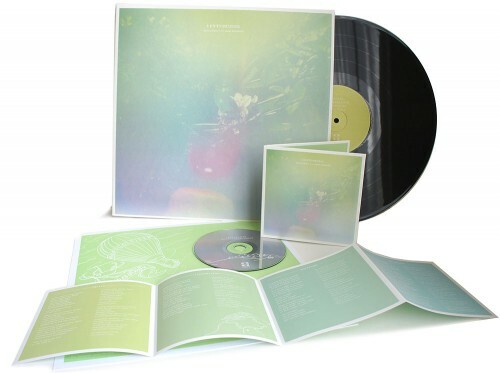 HUSH | ‘Lentemuziek’ Shipping Now! The gorgeous debut from Dutch singer Laura Arkana features Peter Broderick as producer conspirator / multi-instrumentalist. Packaging designed by Machinefabriek’s Rutger Zyderveldt. 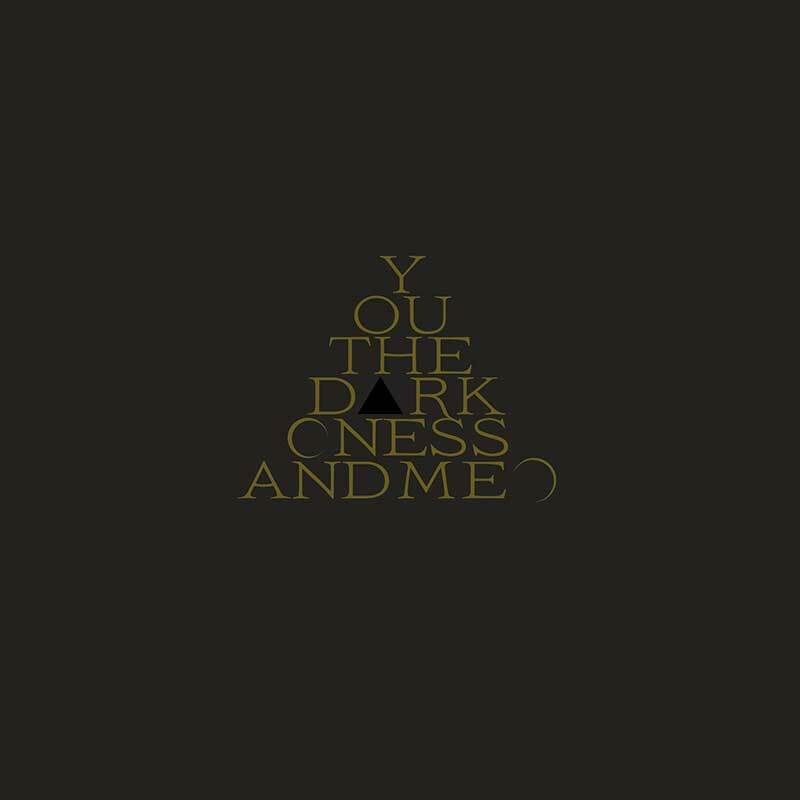 Features lyric sheets with English translation. And it is shipping now! Pick up a copy in the HUSHshop! 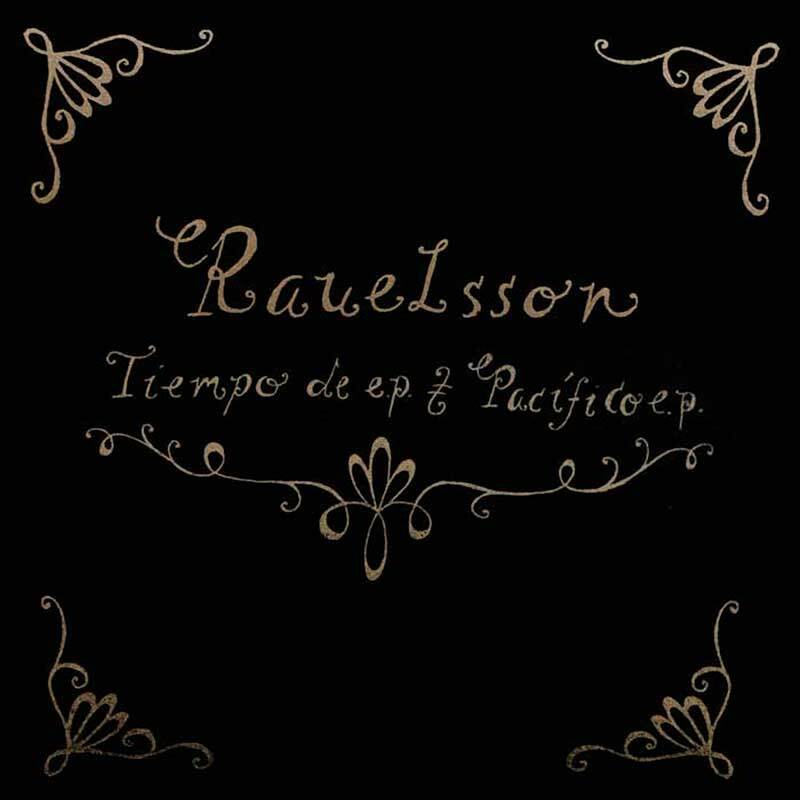 Rauelsson - "Tiempo De EP & Pacífico EP"